Search Results for "no signal tv"
Wifi Signal Tv Antenna Timelapse. The signal of an active Wifi appearing over the timelapse of a television antenna on the rooftop. Low-angle shot. Cloudy day, sky going from gray to blue. 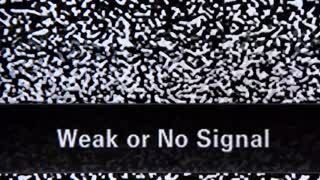 Television error signal. 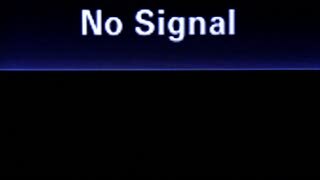 TV test signal. Broadcast glitch. Tilt down on 3 tv antennas on chimney. 3 outdoor DVB-T antennas in residential apartments. Digital television HDTV antennas in Europe. vhf/uhf signal TV antennas. Blue sky on background. Smpte Color Bars Tv No Signal. 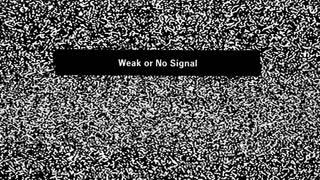 Distorted tv transmission, noisy SMPTE color bars (a television screen test pattern) with the text No signal.